The Trump administration is “considering all revenue sources” to fund the federal government’s $200 billion share of a $1.5 trillion infrastructure proposal, U.S. Department of Transportation (U.S. 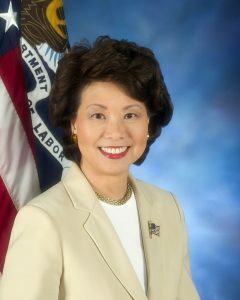 DOT) Secretary Elaine Chao said. “Everything is on the table,” Chao told the March 6 hearing of the House Transportation & Infrastructure (T&I) Committee. She did not dispute comments, including from T&I Chairman Bill Shuster (R-Pa.), that President Donald Trump is considering a proposal to raise the federal motor fuels tax by 25 cents per gallon. 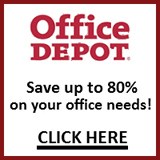 She did not, however, put forward any preferred pay-fors. Chao did make it clear that Trump is not backing off one of the “guiding principles” of the administration’s proposal that state and local governments, and private sector interests, play a larger role in paying for roads, bridges and other non-transportation infrastructure. Federal dollars would be used as “seed money” to incentivize such investment. The administration this week released a 68-page booklet, “The President’s Initiative for Rebuilding America’s Infrastructure,” which repackaged and added a few more details to the 55-page proposal released Feb. 12. See ARTBA’s analysis of the original proposal and FY19 U.S. DOT budget. The three hour-plus T&I hearing grew testy at times, especially in exchanges between Chao and New York and New Jersey lawmakers over the administration’s stance on the Gateway rail project. Trump reportedly has asked House Speak Paul Ryan (R-Wis.) to withhold $900 million from the FY 2018 omnibus spending bill expected to be finalized later this month. On a national level, Ryan and Republican leaders on the House Ways and Means Committee, which oversees federal revenue, so far have not scheduled a hearing on potential sources of infrastructure funding. Much like in her appearance before the Senate Environment & Public Works Committee last week, Republicans on the T&I panel praised Chao for the administration’s permitting reform proposals. Democrats pointed out the hypocrisy of the administration calling for $200 billion in new direct federal infrastructure spending at the same time its budget proposes cutting over $200 billion from existing federal infrastructure spending programs. 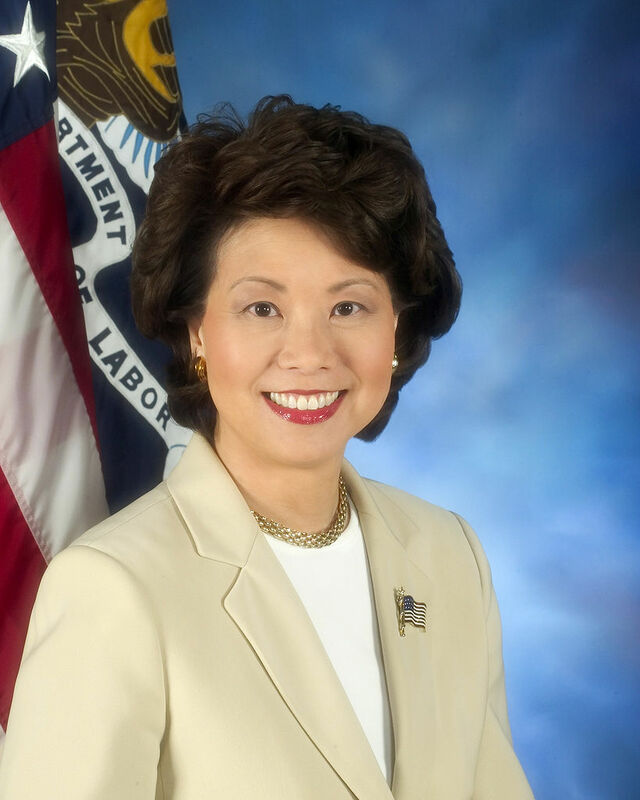 Secretary Chao’s tour of Capitol Hill will continue next week when she testifies March 14 on the administration’s infrastructure before the Senate Commerce, Science, and Transportation Committee.